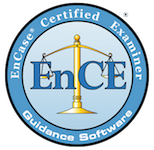 4N6 can help you rapidly and accurately acquire potentially relevant electronically stored information (ESI) for audits, investigations and litigation providing the best, most cost-effective solutions for the identification, collection, preservation, analysis and recovery of evidence. 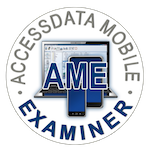 We provide expert mobile forensics and mobile data recovery services for law enforcement, corporations, attorneys and private customers using the most advanced technology available from the industry. 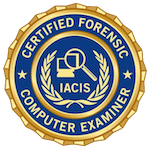 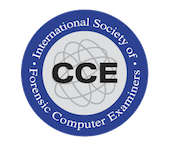 We provide the most cutting-edge training for digital and mobile forensics. 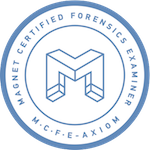 Workshops include deep hands-on learning, and participants leave with new tools and skills immediately applicable to forensic investigations. 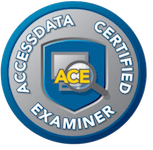 Our instructors actively maintain all the major and recognized certifications from the industry continuing education year after year. 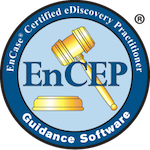 4N6 offers certified and trained consultants with a deep knowledge of the eDiscovery process and of the eDiscovery Reference Model (EDRM).